– High drying ability and no adhesion inside. – Fine and dry product. 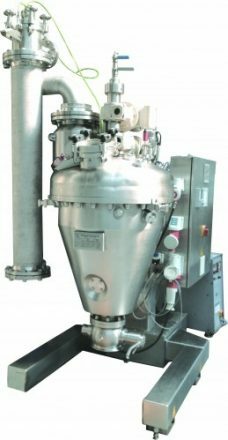 – Easy control of particle size. – Easy control of moisture content in the product. Construction material of ceramics for the powder contact parts. 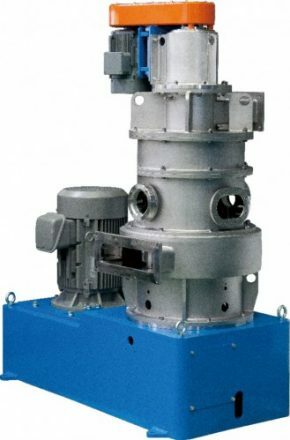 Specially designed screw feeder for cake material. 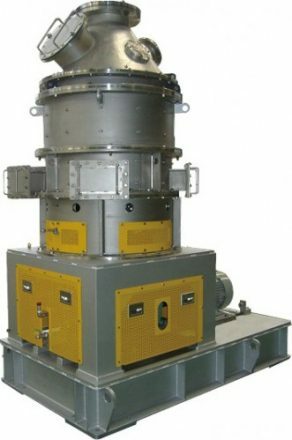 – Compared to conventional Drymeister, DMR-H can (1) induce inlet air temperature up to 600°C, (2) increase capacity by 40% and (3) improved thermal capacity coefficient. ca. 5.5-13kW for 2,000 liter/batch size. – Limited gas tight part. – Slurries/Solutions can be directly dried. 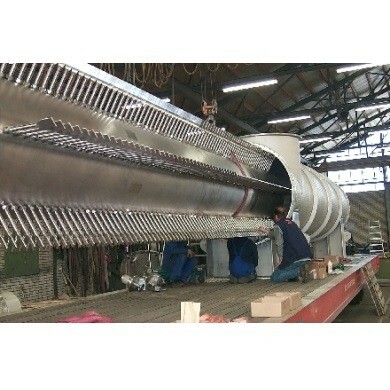 – Drying slurries with high viscosity and cohesive nature. With a closed circuit system, running cost can be drastically reduced. – Faster and less labor intensive than the traditional tray freeze drying process. – Typical applications include pharmaceuticals like antibiotics, proteins, collagen and API’s, and food & food additives. – Wide application with different rotor designs. – F type has higher plug flow property suitable for low moisture material. – M type has higher mixing ability suitable for sludge like material. – High heat transfer efficiency. – Reduce adhesion due to dual rotor construction. – Compact unit with large heat transfer area. – Large heat transfer capacity and heat transfer coefficient. moisture content material and caked material to product moisture content to several %. 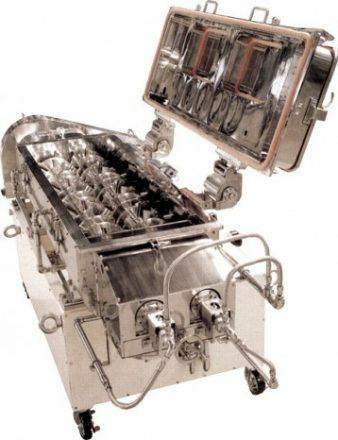 – Paddles break the agglomerates contained in the material and avoids secondary agglomeration generated while drying to produce powdery products. – Drying time can be controlled by adjusting angles of paddles and/or rotating speed of rotor. 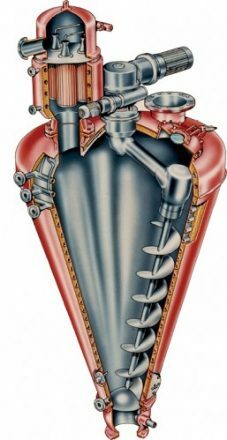 – With inert gas operation such as N2 as a carrier, it is possible to operate. – Compact structure with large heat transfers area. Reduced heat loss to outside, and effective use of heat energy. – High heat transfer coefficient. For dry powder, heat transfer coefficient is 20-35kJ/m2•h•K, wet powder; 30 – 60kJ/m2•h•K, slurr y, 60 – 230kJ/m2•h•K. 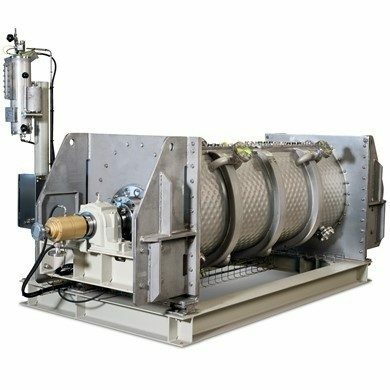 – Wide operating application for drying, heating, cooling, vacuum drying and combined operation with hot air.